Air Tahiti Nui (www.airtahitinui.com) is the only Tahiti-based international carrier. 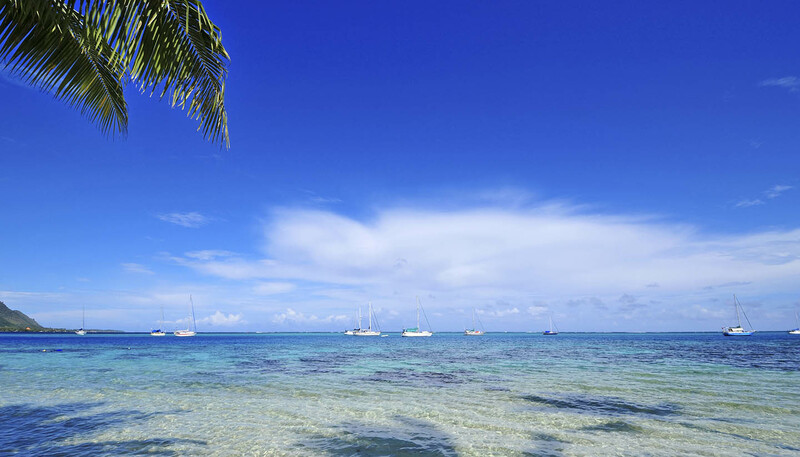 Its routes include direct flights between Papeete and Los Angeles. The airport, on Tahiti, is 6km (4 miles) from the city (journey time - 15 minutes). From London - 24 hours (including stopover); New York - 16 hours 30 minutes (including stopover); Los Angeles - 8 hours 30 minutes. Main port: Papeete. The port is served by cruise lines.